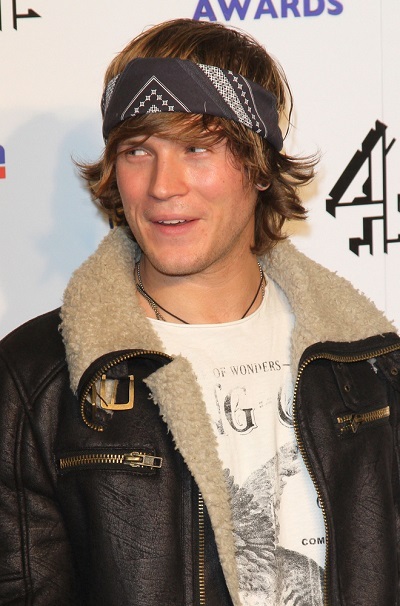 Dougie Poynter is an English musician, singer, songwriter, and actor. He is a member of the band McFlyn. Dougie’s paternal grandparents are Ronald W. Poynter (the son of James Walter Poynter and Ivy Clara Hutchins) and Doreen L. Higgs (the daughter of Stanley Richard Higgs and Eleanor Caroline Alchin). Dougie’s maternal grandparents are Douglas Reginald Smith (the son of George Sidney Smith and Vera F. Wakefield) and Sandra E. Hadley (the daughter of Alfred James Hadley and Ruth Elizabeth Chalk).